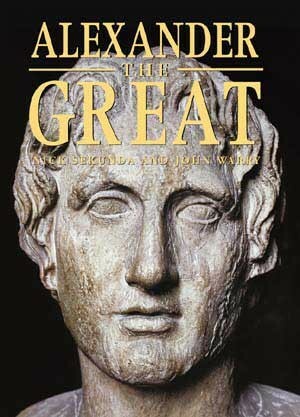 The spectacular career of Alexander the Great represented a watershed in military history. After the assassination of his father, King Philip II, Alexander took command of a newly united kingdom that combined the military might of Macedonia and Greece. Perfecting new weapons and tactics pioneered by King Philip, the young Alexander led his forces into Asia, conquering the Persian Empire and campaigning across the face of the known world. 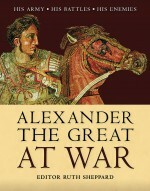 This book examines the structure and organisation of Alexander's world-beating army, and traces the course of his epic campaigns. 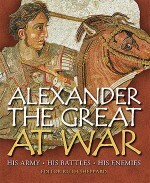 Combines material previously published as Men-at-Arms 148: 'The Army of Alexander the Great' and Campaign 7: 'Alexander 334-323 BC'. Nicholas Sekunda studied Ancient History and Archaeology, and took his PhD in 1981. He has published numerous books and academic articles on classical history and architecture. John Warry has had a lifelong interest in the late-Hellenistic world, and his contributions to this book are the product of more than five years of research. Angus McBride is one of Osprey's most popular illustrators, and has contributed to over 90 Osprey books.